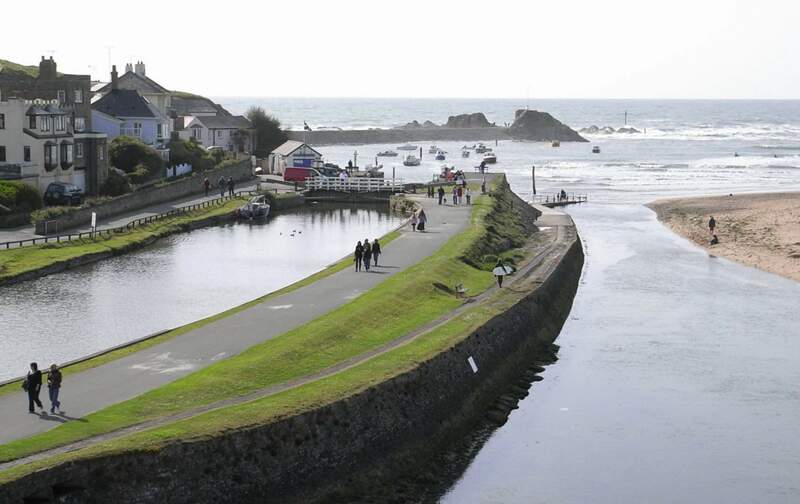 The historic Bude Canal was constructed in 1825 and originally stretched a total of 35½ miles. 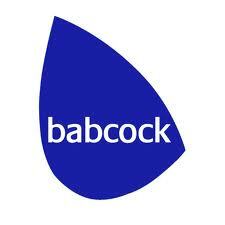 Today, the canal is preserved as a heritage feature and the old towpath is now a formal Public Footpath, which along the Devon length of the Aqueduct branch, forms the longest single Public Footpath in Devon. 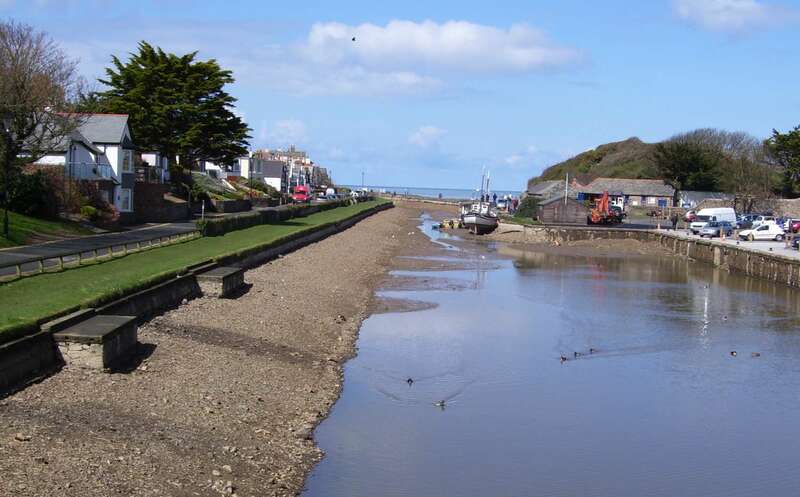 The sea lock gates located at the River Neet Estuary in Bude are a Scheduled Ancient Monument. 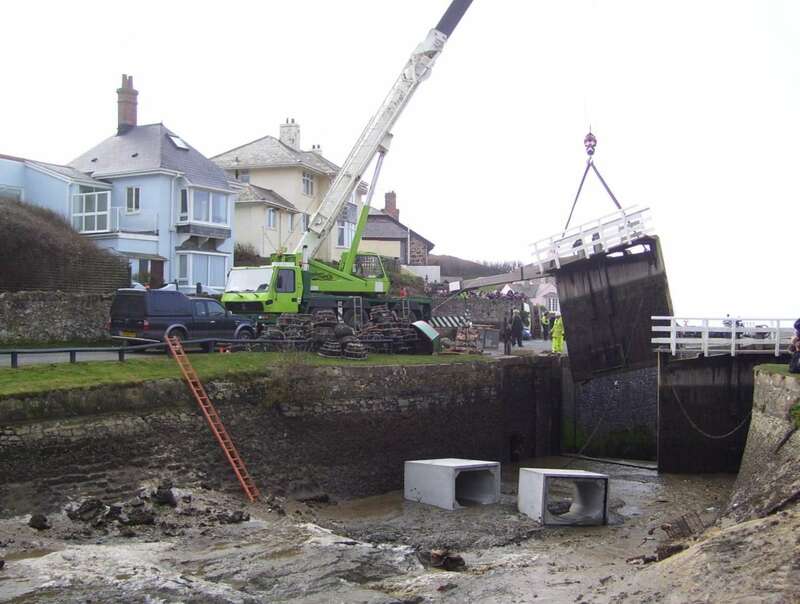 During a storm in March 2008 the sea lock gates were badly damaged, and the canal drained necessitating emergency temporary works. JGP designed both temporary works and permanent repairs, which were completed within three months with a project value of £0.6M. 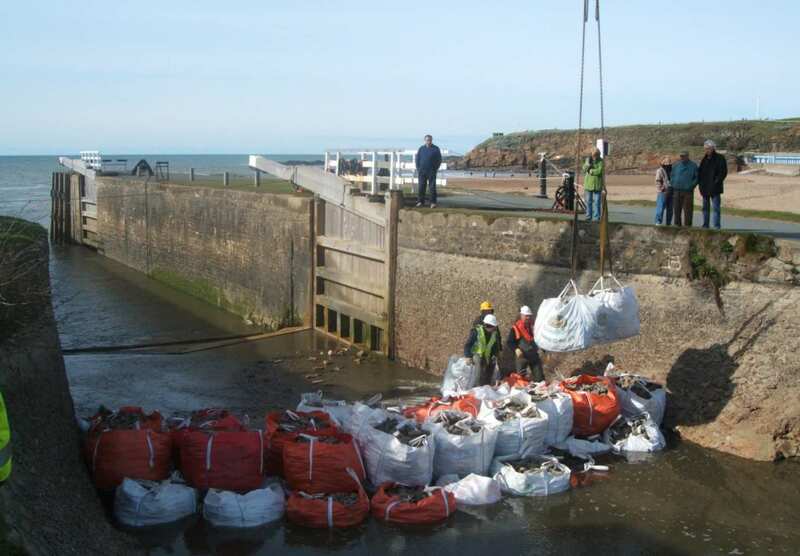 The storm damaged was caused by horizontal wave forces that broke the chains and props on the canal gate lifting the 12-tonne south gate clear of the bottom hinge and dislodging some large granite blocks at the top of the wall. The sudden draining of the canal caused sour of the canal’s clay lining. 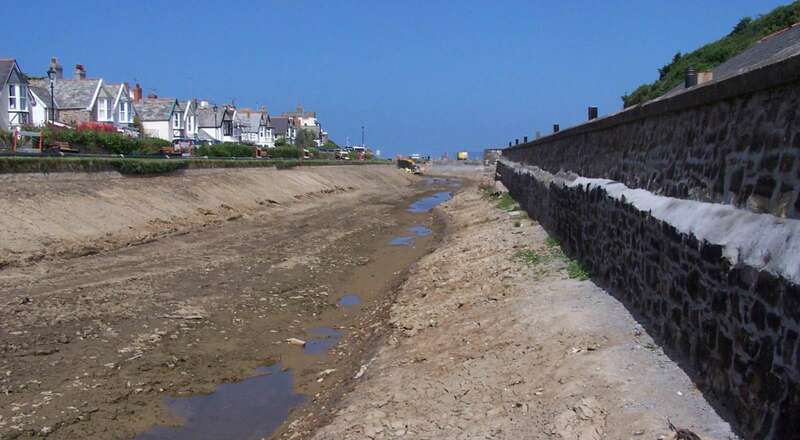 The emergency temporary works involved retaining the water upstream protecting aquatic life and preventing further erosion of the canal’s clay lining. 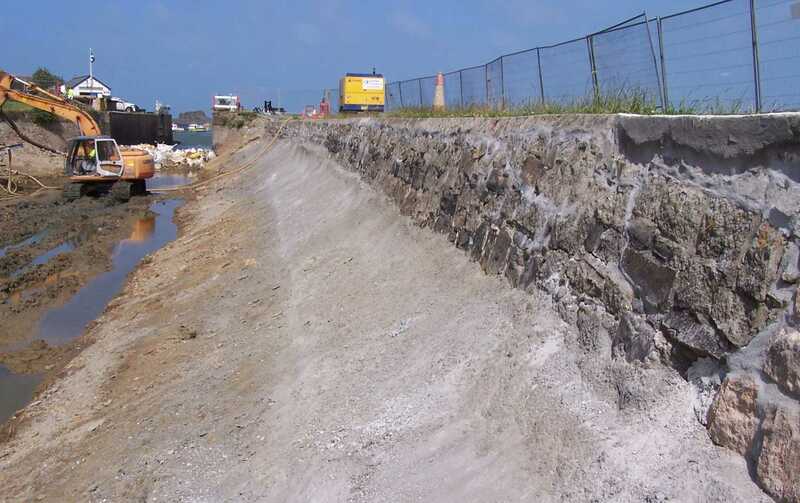 Permanent works included strengthening the walls along the length of the harbour basin and underpinning with a reinforced anchored sprayed concrete apron where wave scour had undermined the masonry wall. Deep drainage was installed to reduce high piezometric pressures, which were causing bank instability. JGP also conducted a survey of the sediments in the base of the canal to determine the volumes of accumulated silt that needed to be removed from the canal. Physical and chemical analyses of the silt enabled sustainable disposal of the silt on agricultural land and this delivered substantial financial savings. 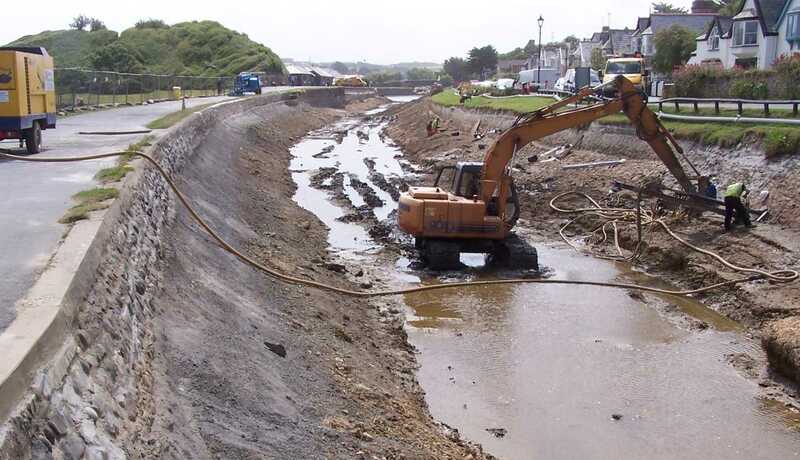 JGP won The Institution of Civil Engineers South West Region Award 2009 Minor Projects for its design and engineering of the Bude Canal Regeneration Works.